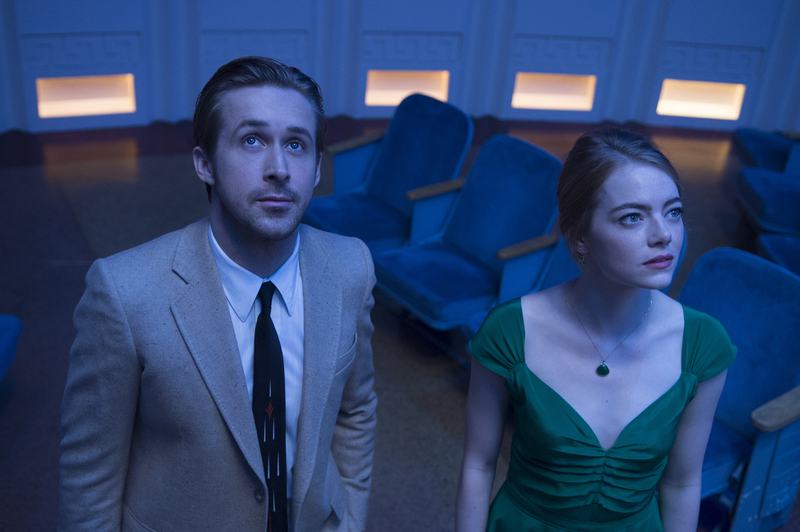 "La La Land" thrives in being unconventional. Its style goes back to a day and age that modern audiences would have thought at first laughable but ends up lovable. Its narrative is a bag full of surprises and daring that it really shook us up emotionally. The film is stunning visually and a beast when it comes to playing with your emotions. It is simply wonderful. Mia is a struggling actress having to do barista work while she waits to have her big break. Sebastian is a down and out pianist who is unable to find a modern audience that appreciates jazz. 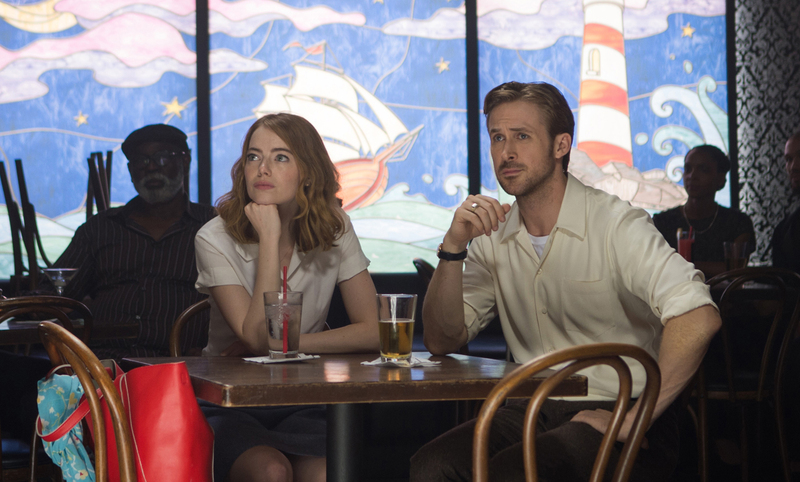 As fate would have it, it's winter in Los Angeles and Mia (Emma Stone) and Sebastian (Ryan Gosling) are stuck on a gridlock along the highway. They get to know each other on unusual terms as Sebastian throws a little road rage along Mia's way. When the two seemingly keep on meeting each other, the two realize that there may be something more to them than meets the eye. As their relationship grows, both get to challenge each other in ways they could would never do on their own. The central theme of "La La Land" is about achieving your dreams and going all-in in achieving this no matter what the cost and no matter how crazy it come out. The film not only works on that idea on its main narrative but also on its overall production. Director Damien Chazelle presents a dizzying world wherein a bygone era of film style is interspersed with modern elements. On paper, it's crazy. But the wonderful choreography, amazingly shot sequences and the natural chemistry and acting between Gosling and Stone makes it all wondrously jive on screen. The cinematography in fact had us wowed several times. The long takes were the key factor here as it gave much more life to the film's music and dance pieces. Add its soundtrack that's easy-to-the-catch with its simplistic riffs and lyrics yet knew how to convey the emotions happening on screen and you have a classic in the making. 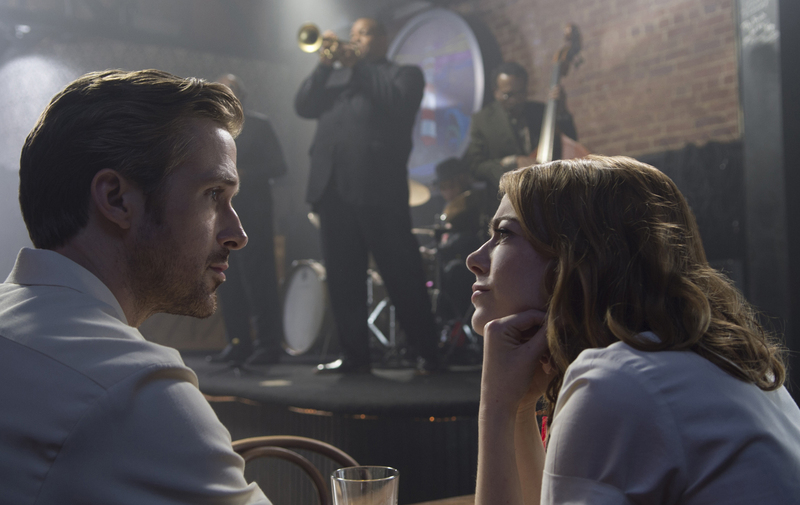 The last scene in particular encapsulates what the whole experience of "La La Land" was about. It's definitely something that will leave a mark on its audiences and gives the film the gut punch to make it stand out from the crowd. 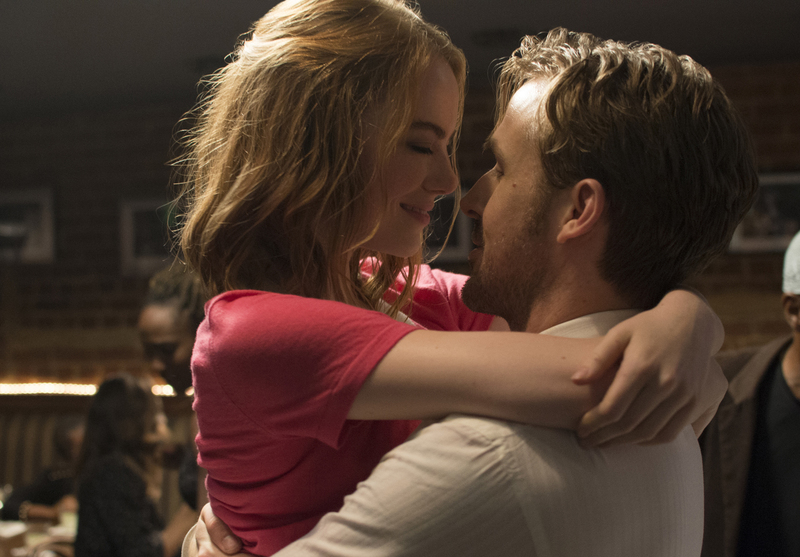 "La La Land" is different and that's actually what's great about it. It's dreamy and yet it's also human and down to earth. It's something we can all relate to at the end of the day and that's what's so great about it.